Please join me for a writing workshop on Thursday, August 27, 9 am to 12:00 pm at Southwestern College, 3960 San Felipe Road, Santa Fe as part of the Diversity, Healing & Consciousness, 34th Annual Transformation & Healing Conference. Our basic quest for unity asks us to consider: Who am I? Who is Other? Writing is a powerful expressive arts therapeutic tool for self-discovery and self-acceptance. In this workshop we will touch on issues of identity, family and community. We will explore the separation we may have experienced through racial, ethnic, religious, economic class, sexuality, gender, or other socially defined categories of difference. We will seek to recognize, reconcile and release that which keeps us feeling separate. Using both imagination and memory, we will use the power of metaphor to express a transformational experience. Ann is a poet and a teacher. Her life practice embodies a commitment to creativity, leadership and healing. For two decades, she served as one of the primary helpers, or oshkibewig, of the late Keeaydinoquay. Kee was a mashkikikwe (herbal medicine woman), an Ojibwe storyteller and ceremonial leader. Ann continues Kee’s lineage through her life and work. She has written about women’s spirituality, cultural and environmental issues. Her most recent book of poetry, Love Enough, explores myriad expressions of intimacy and loss. In addition to her professional work, she provides individual mentoring and guidance to those who seek it from her. 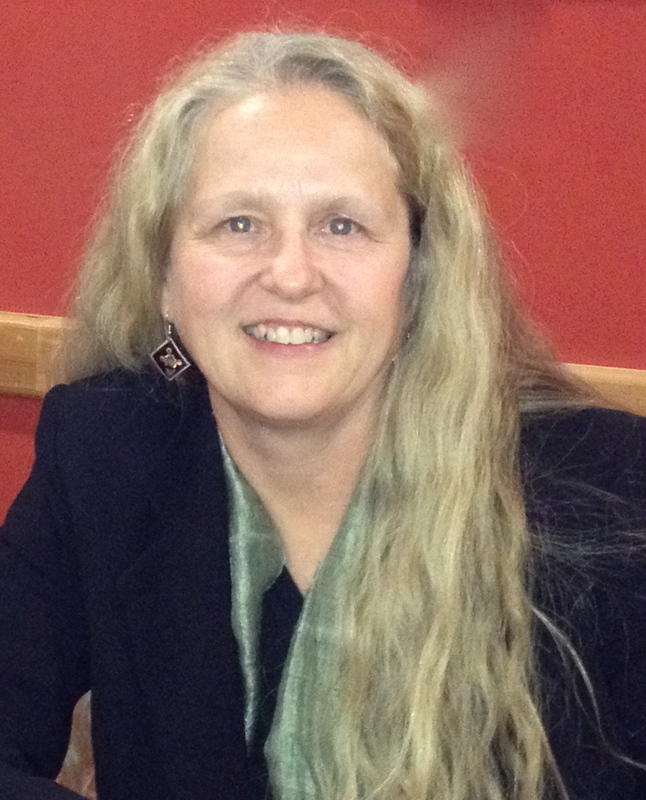 Ann currently serves as Vice President of Academic Affairs & Dean at Southwestern College in Santa Fe. Enter your email address to follow this blog and receive notifications of upcoming events and new posts by email.